As lot of people, I use several different computers and devices, then I need a way to maintain my passwordspro files synchronized with no effort. 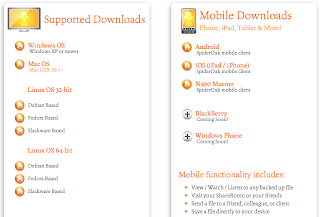 The simple way is use SpiderOak Hive (available even in the free SpiderOak accounts). SpiderOak Hive is a new feature of the super online backup SpiderOak that permit to maintain a folder synchronized between different devices. 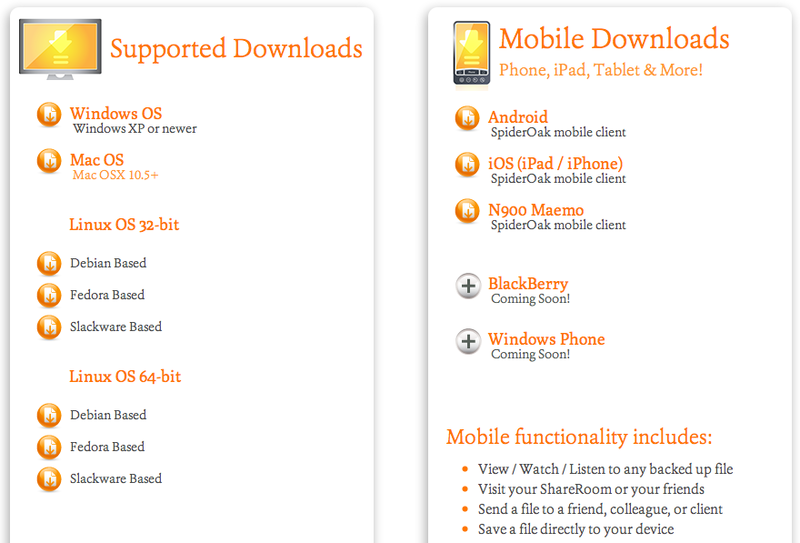 The only requirement is have a SpiderOak account with SpiderOak running in your device. In a Computer A, a Test record (of a secure note) is modified to TestZZZ. In the Computer B, the Test record is deleted. In the Computer A, after a few instants, the PasswordsPro file get updated (The Test record don't exist anymore). The backup service of SpiderOak has tons of nice features as backup history, sync data between multiple devices, access from anywhere, including the web, store data from any number of computers and different operating systems, share data by ShareRooms, etc but the feature that I like more is the Zero Knowledge privacy. Taken from SpiderOak site, Zero Knowledge Privacy means that the server has zero knowledge of your data. In non-technical terms it means that your data is 100% private and only readable to you. And, if this data, are passwordspro encrypted files, then the privacy is at least 200% ! The people of FindMySoft published a Special Video Review of PasswordsPro 3.5 including a video with details about how to use the software. BTW, PasswordsPro was awarded as Excellent! Thanks you guys!